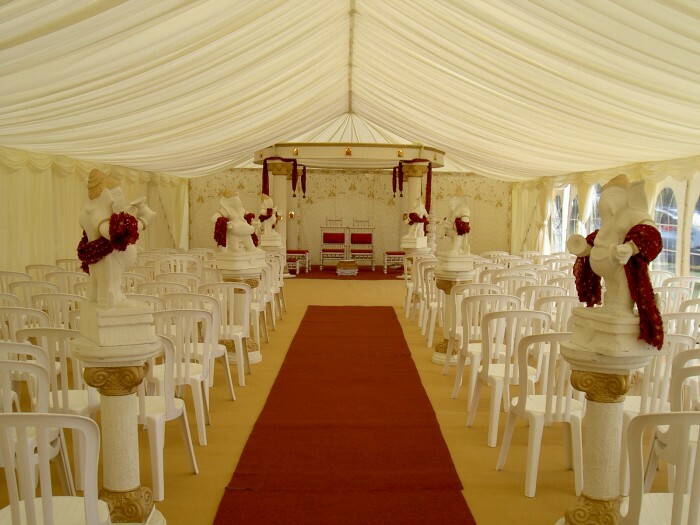 We are highly respected within the wedding industry and Event Gurus have the capabilities to work at almost every venue. 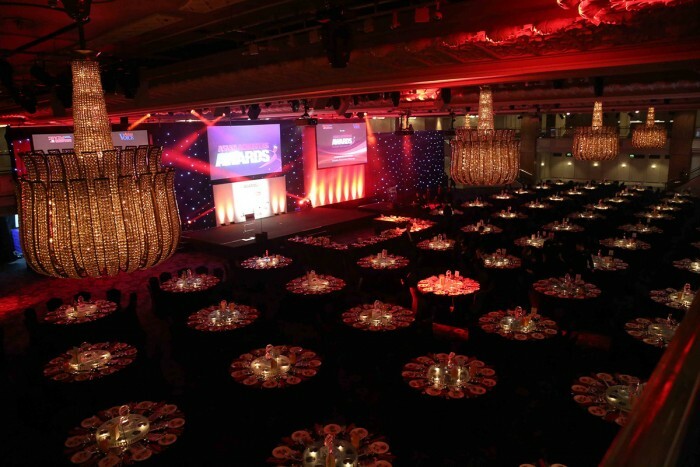 We are recommended and accredited suppliers across many of London and the UK’s most sought after exclusive event venues, for example the Grosvenor House, Park Lane, Mayfair. 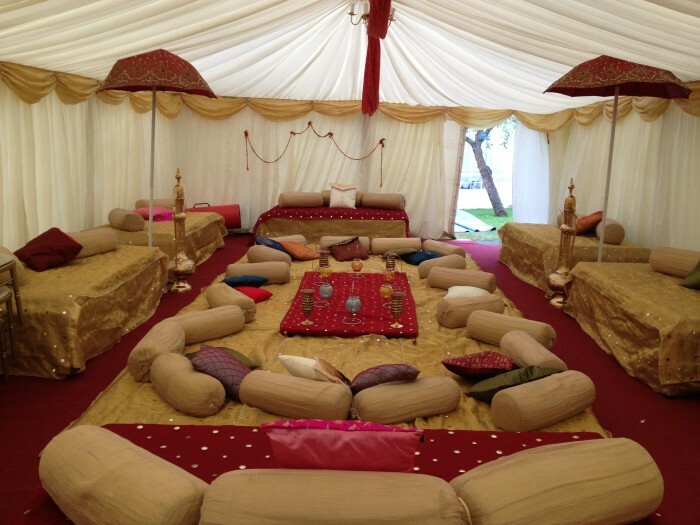 Let your guests relax in the comfort, with low seating, cushions, bolsters, themed seating for mehendi, sangeet and engagement events. 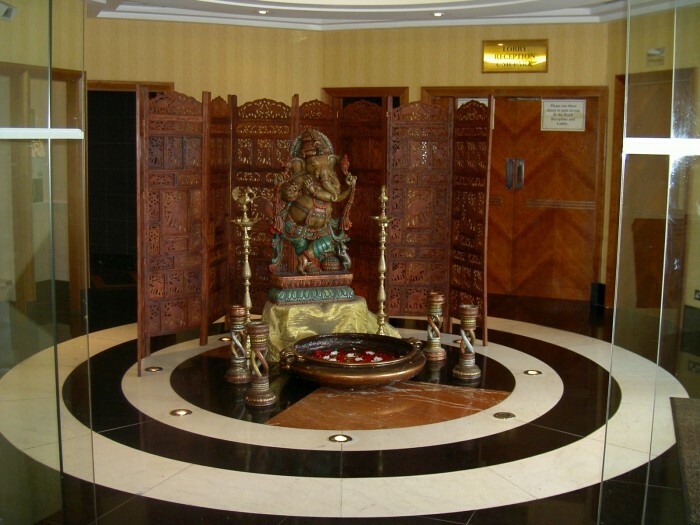 We can create a bespoke theme for your event and ensure your guests are wowed. 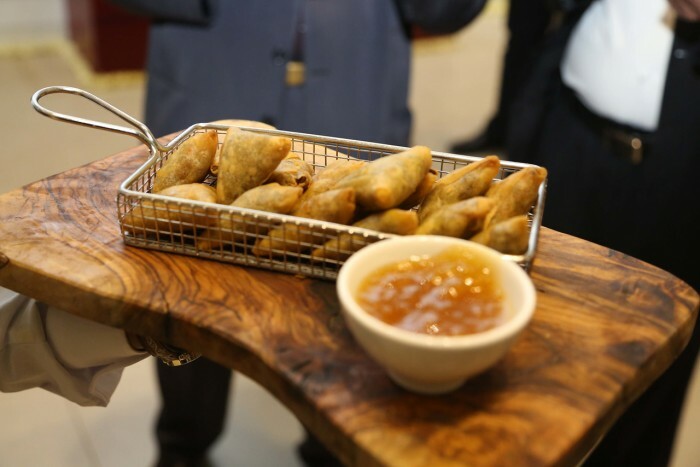 If there are 2 things your guests will always remember after every event, it is the décor and the food. 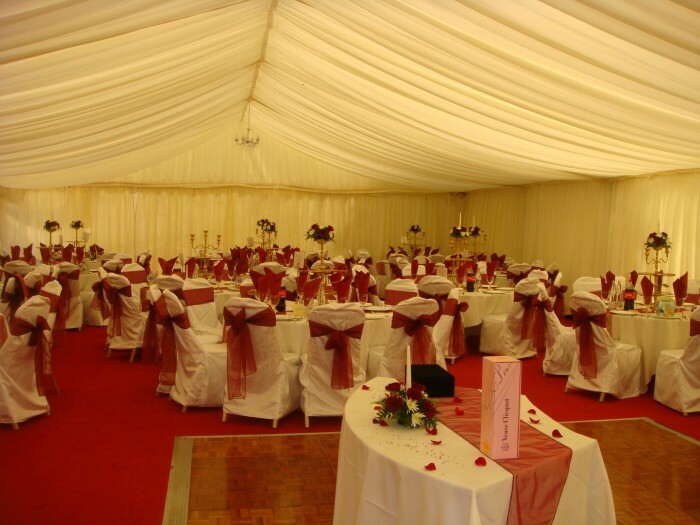 We word with the very best wedding caterers who provide high quality and innovative cuisines. 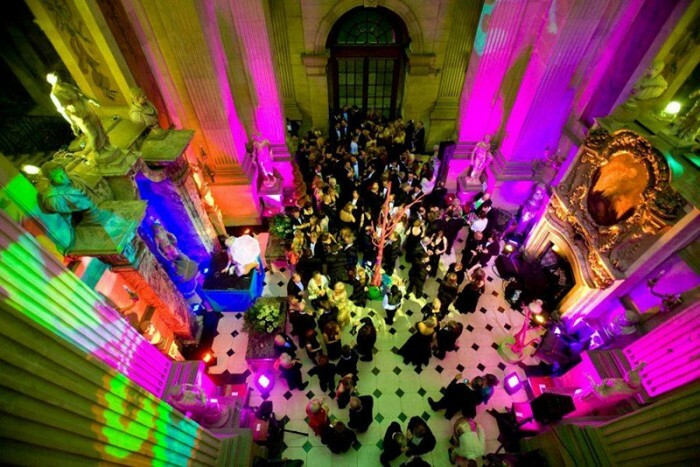 Event Gurus is truly a one-stop service provider. We offer our clients a hassle free service, when all your needs for your Wedding, Reception, Nikkah, Walima, Sangeet, or any other event can be taken care of by one company. 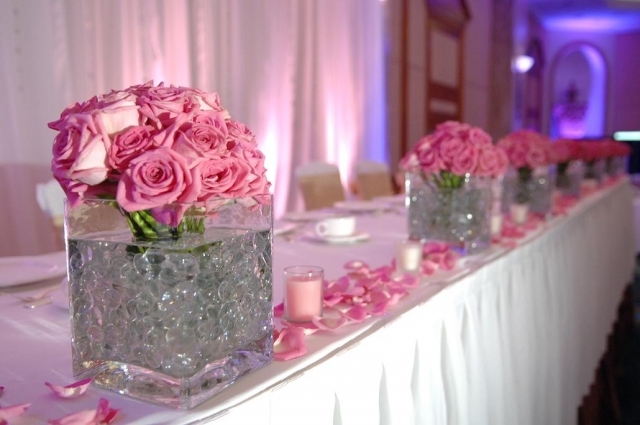 The services Event Gurus specialise in are Mandaps, Foyer Displays, Themed Décor, Floristry, Table Décor, Event Management and actually anything do to with weddings ! Our creative team of consultants would be happy to advise and help you in planning your big day !